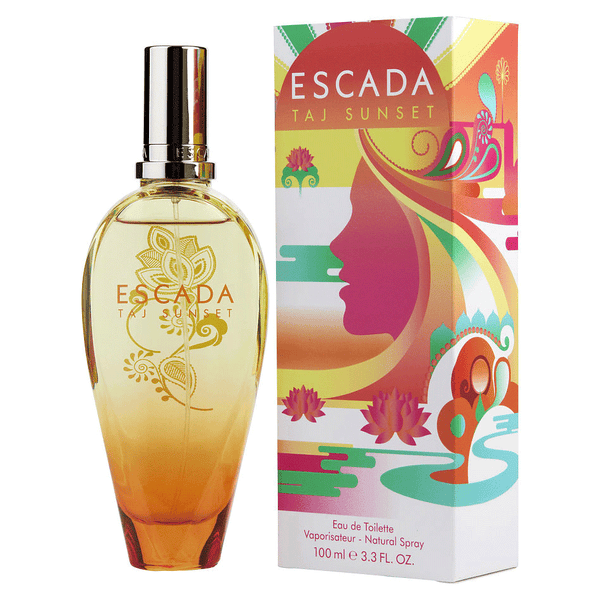 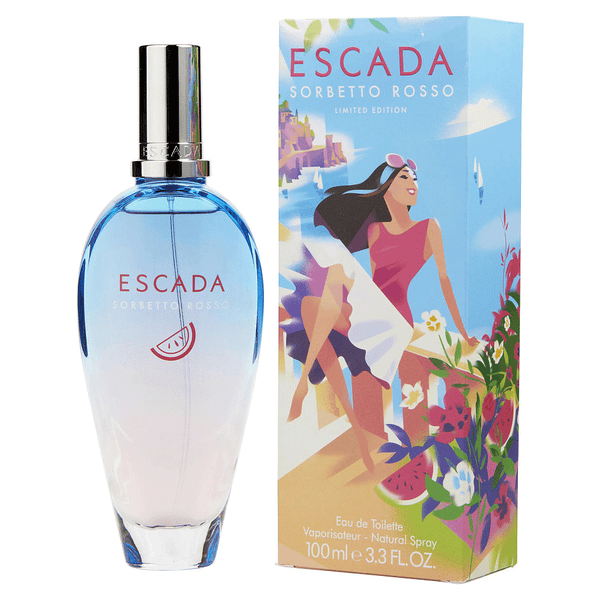 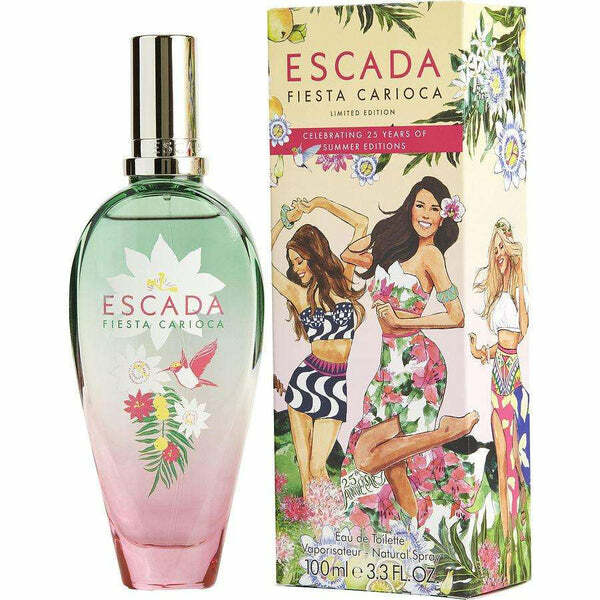 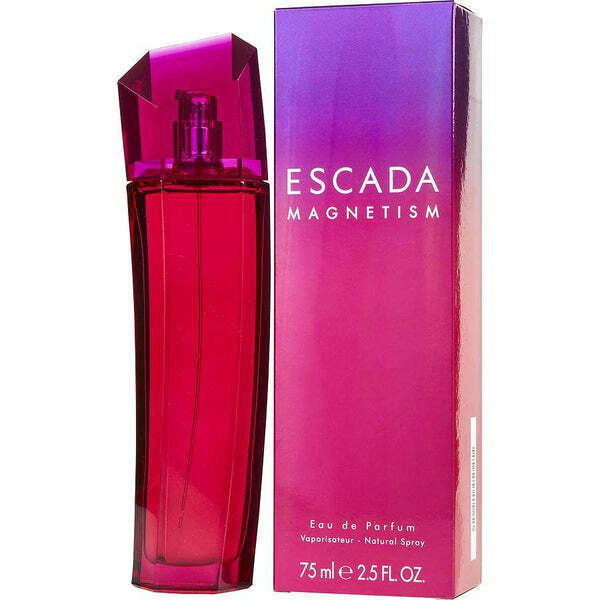 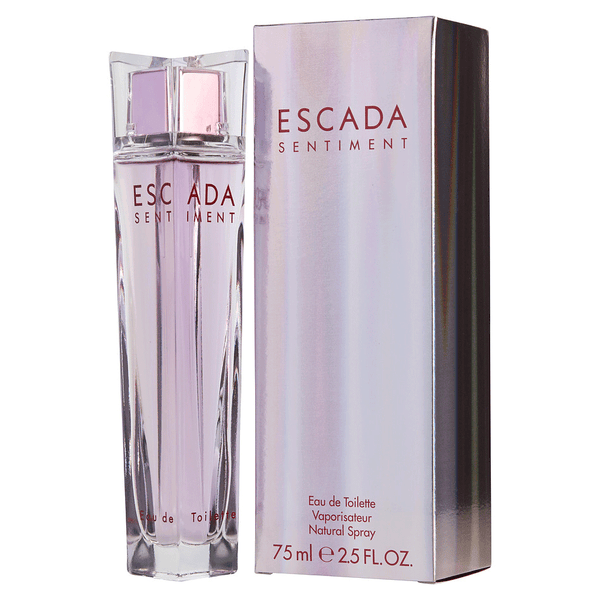 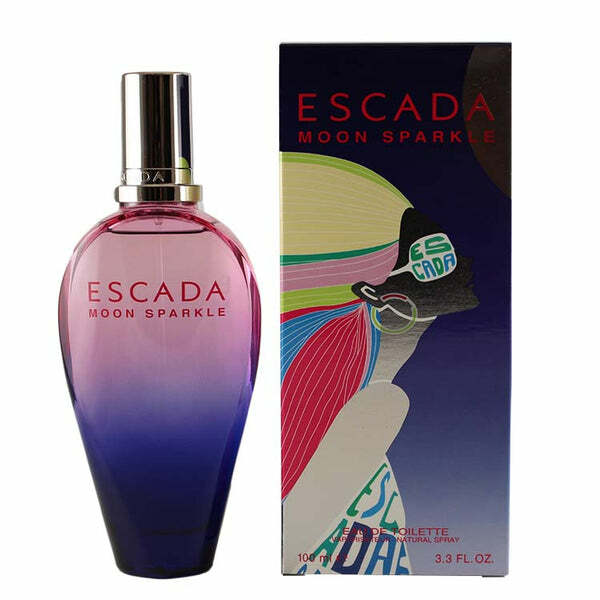 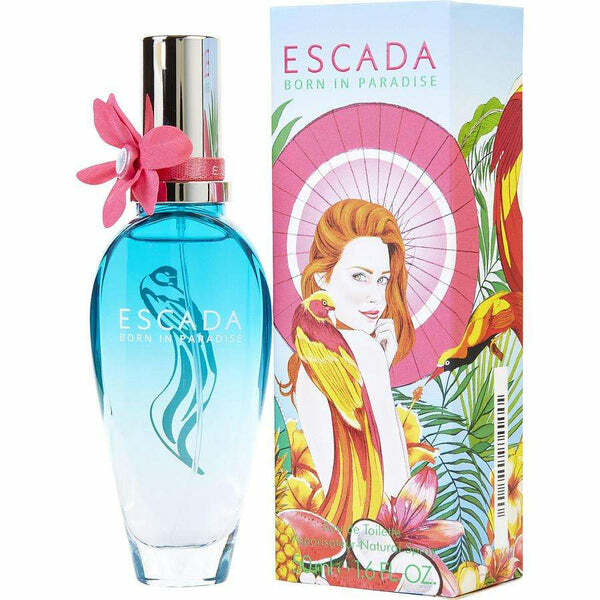 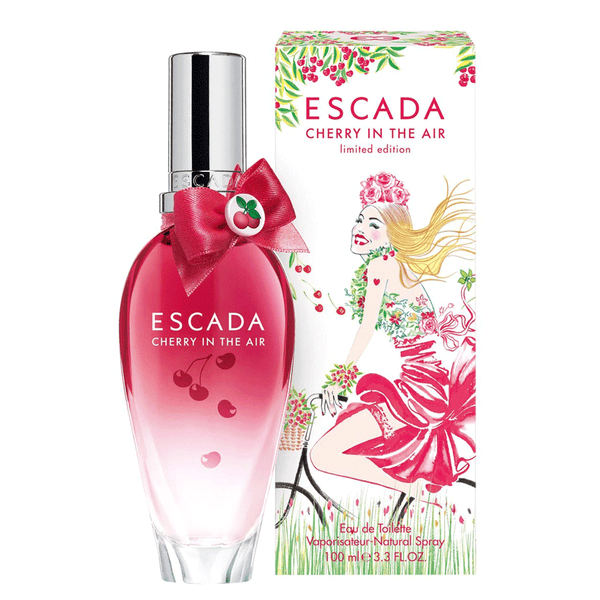 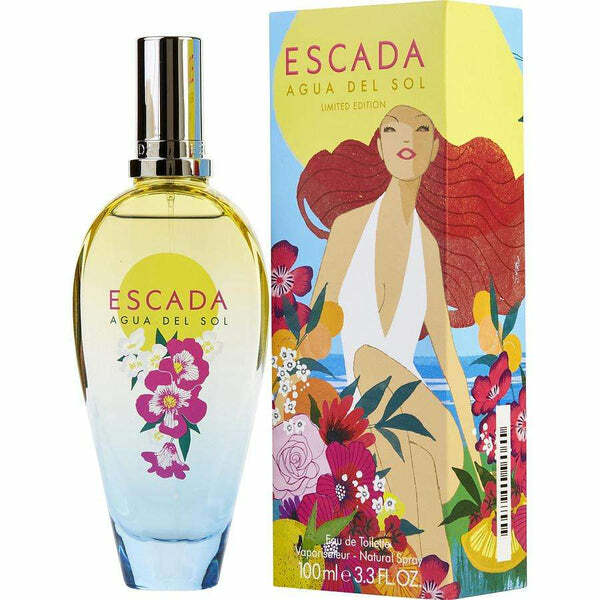 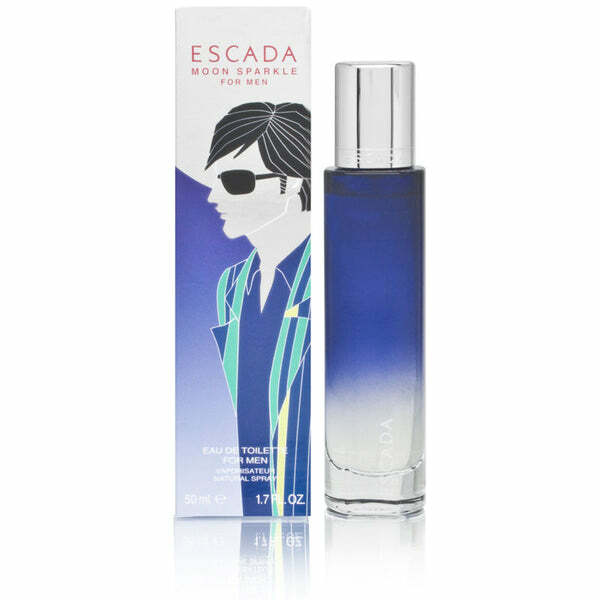 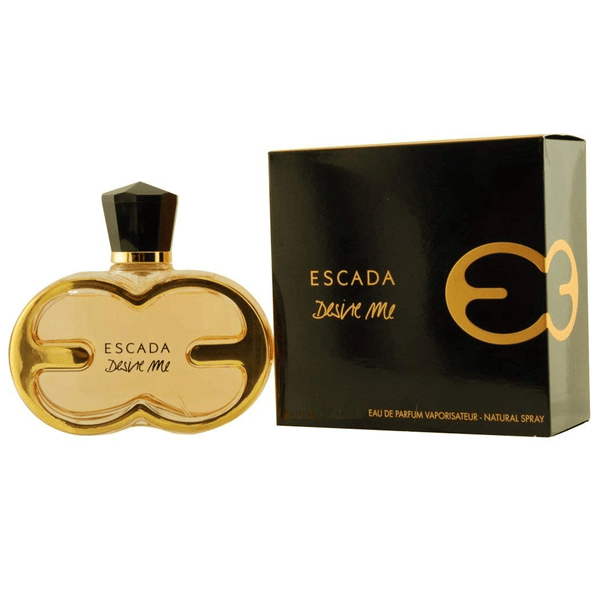 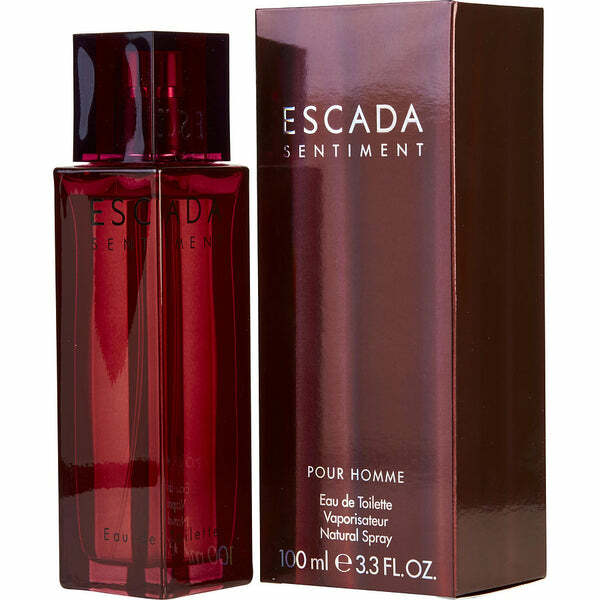 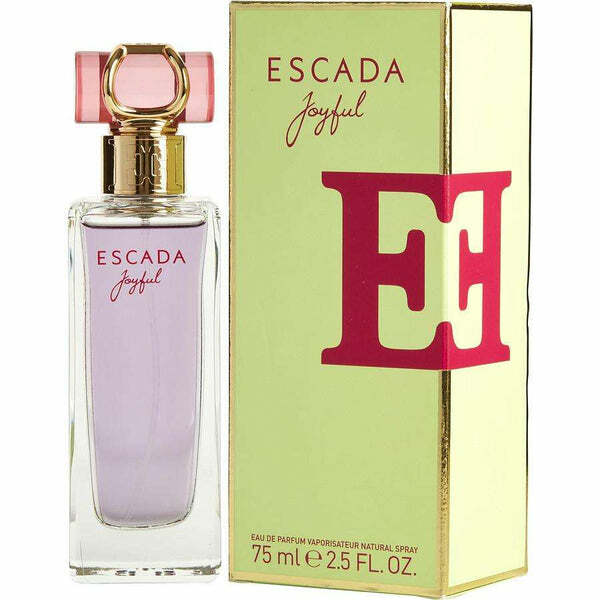 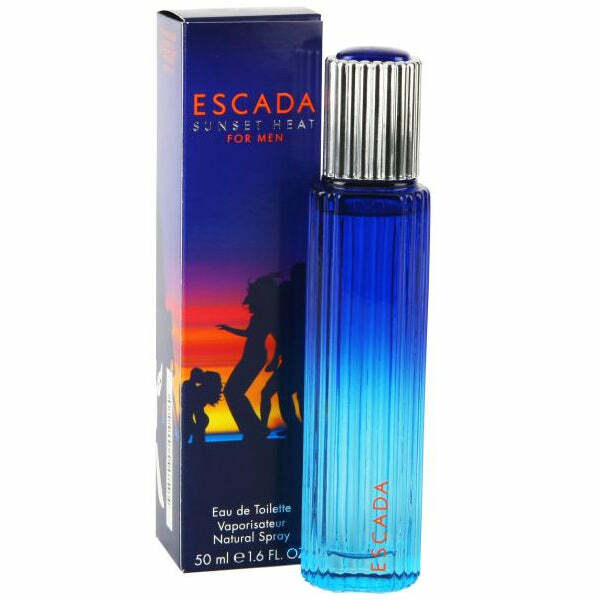 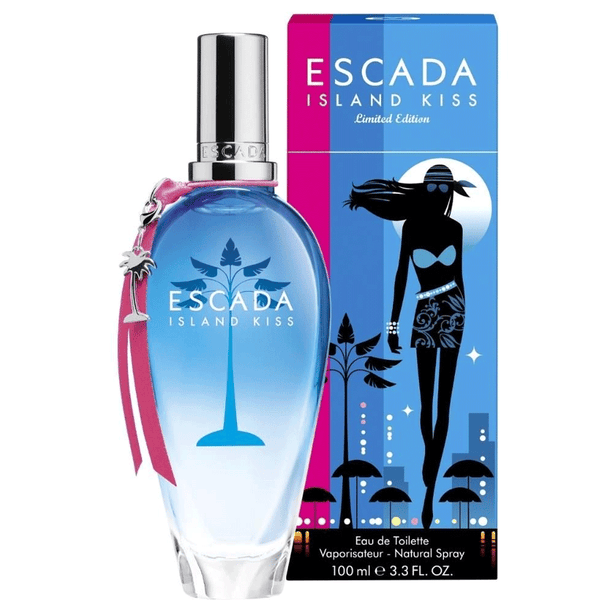 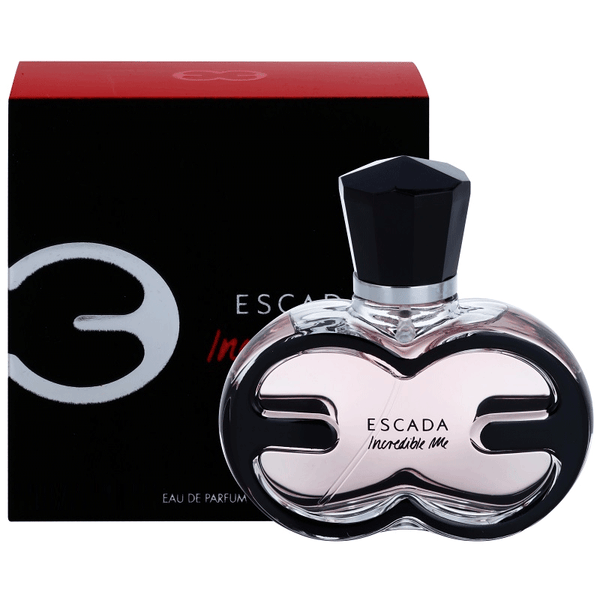 This fragrance is another great Escada creation. 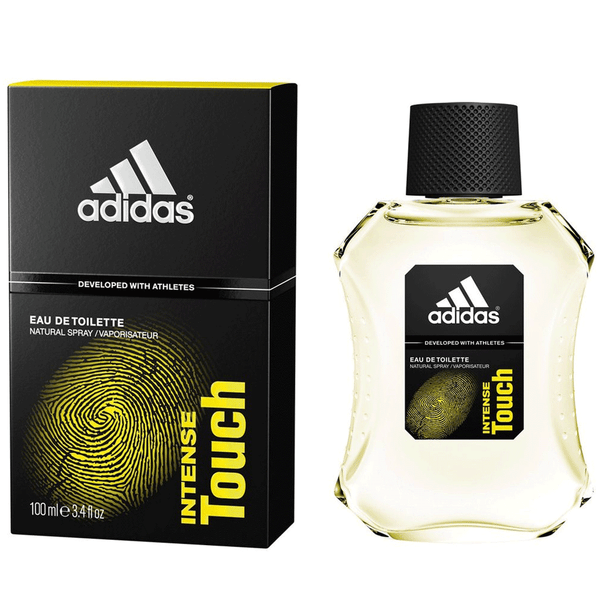 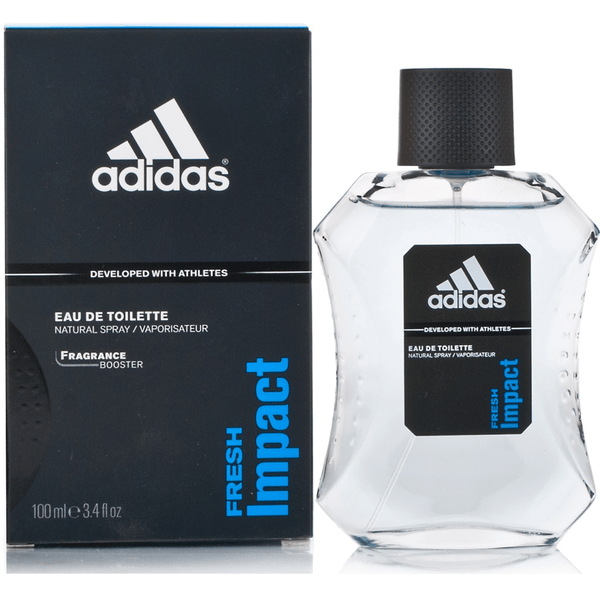 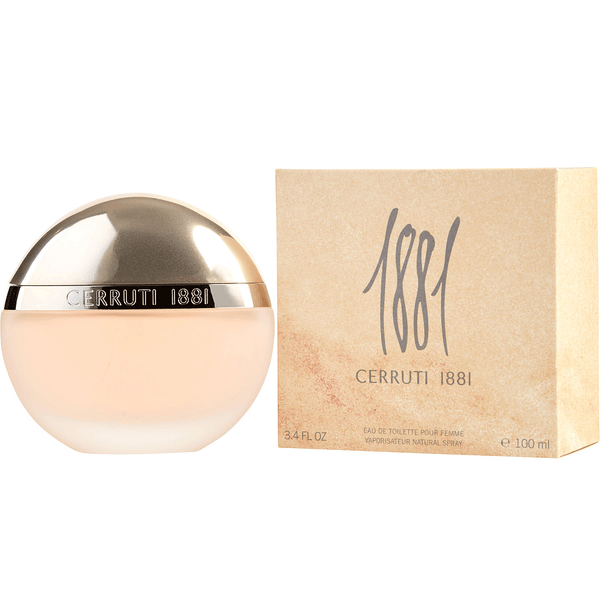 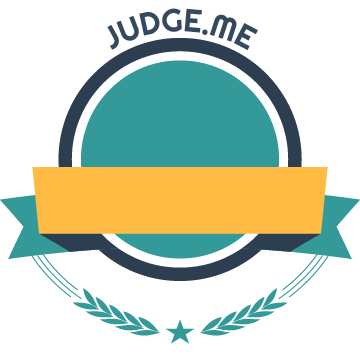 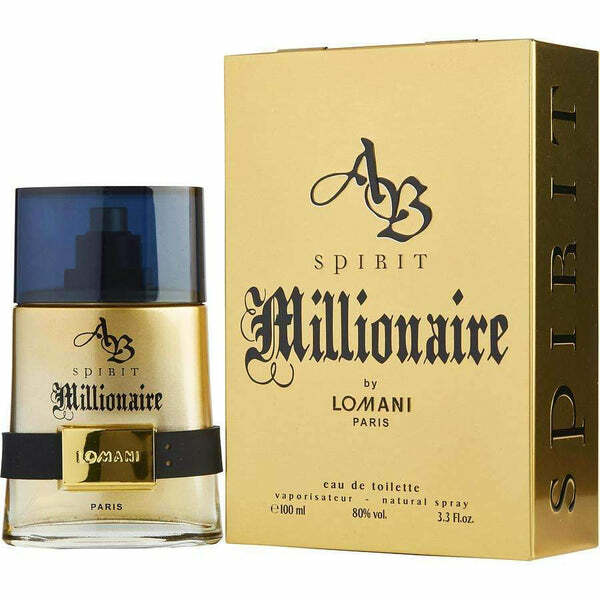 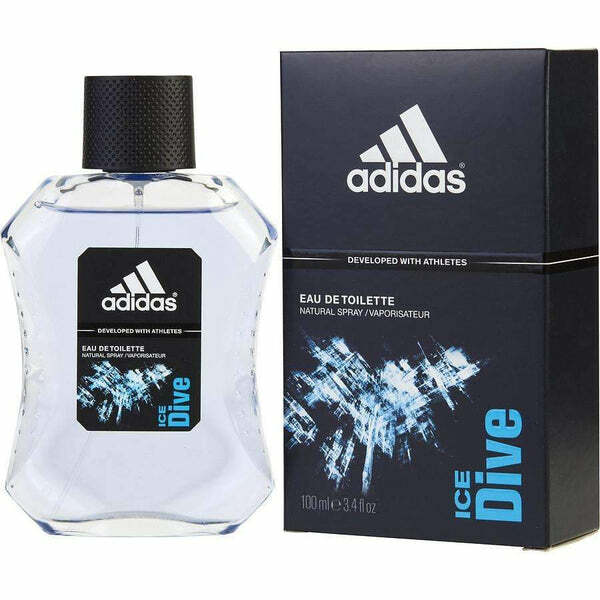 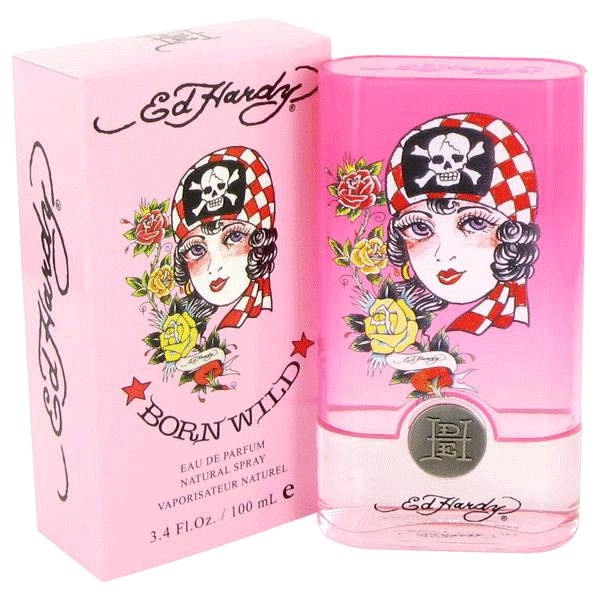 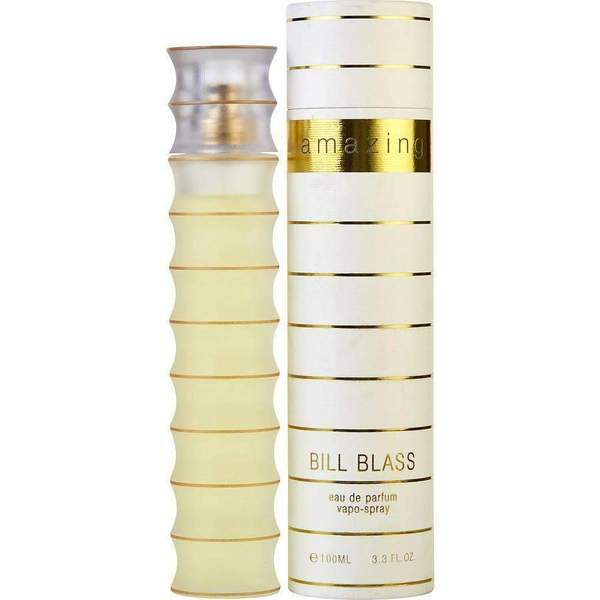 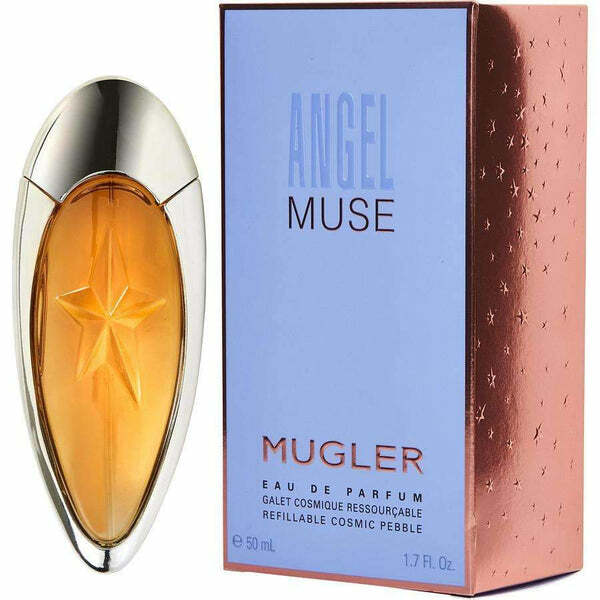 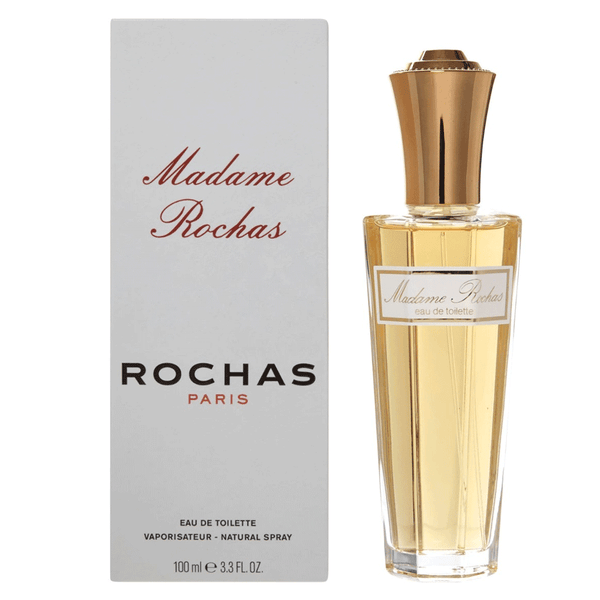 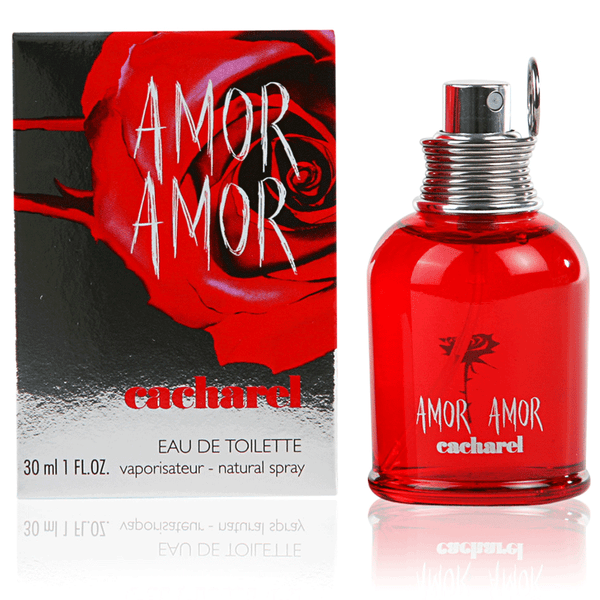 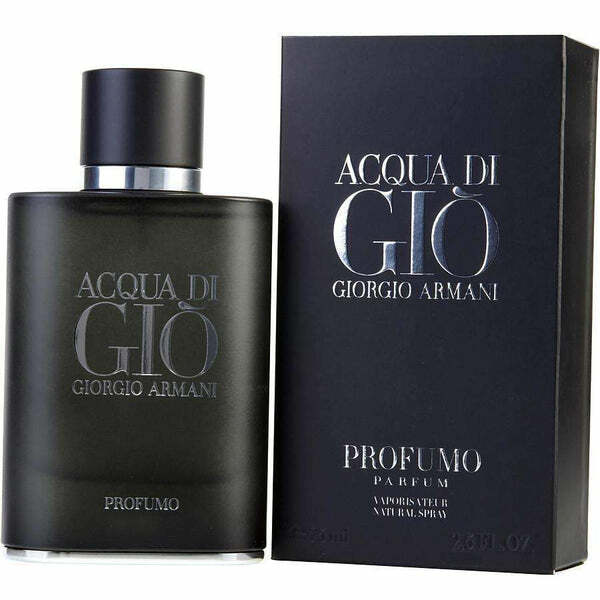 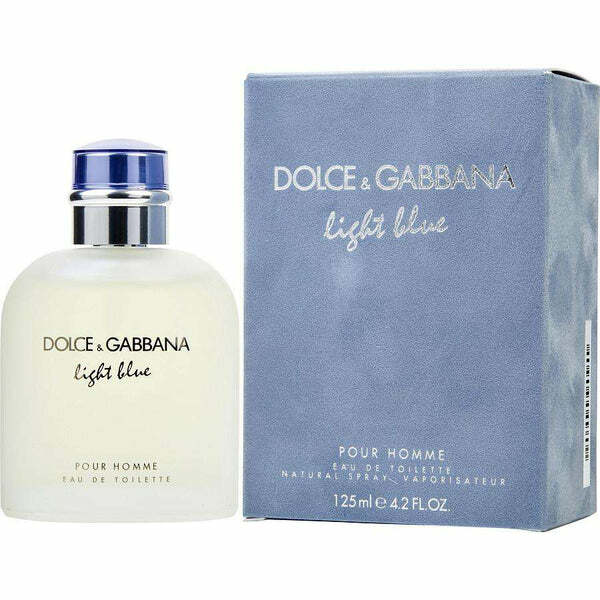 It's so fresh and despite the fruity scent I wear it any season and have received many compliments. 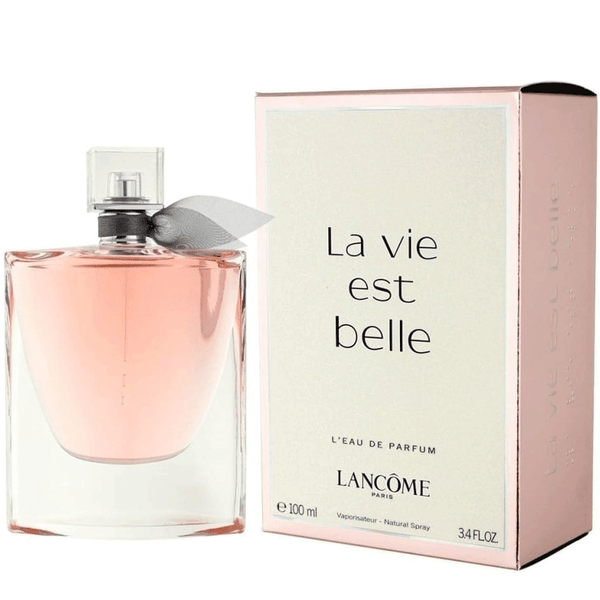 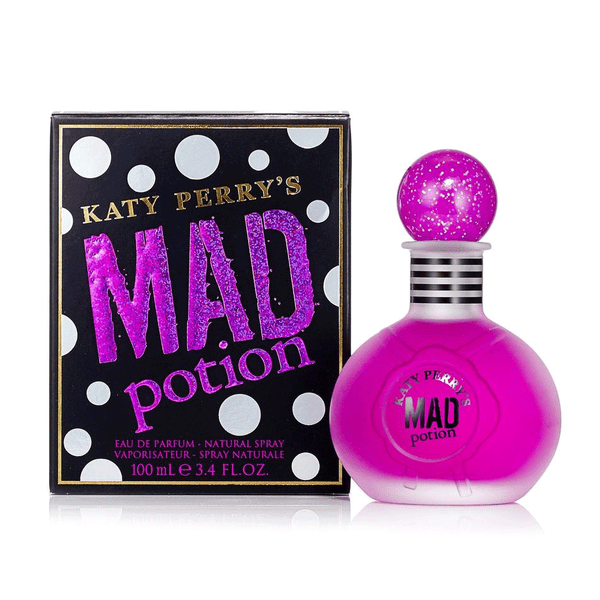 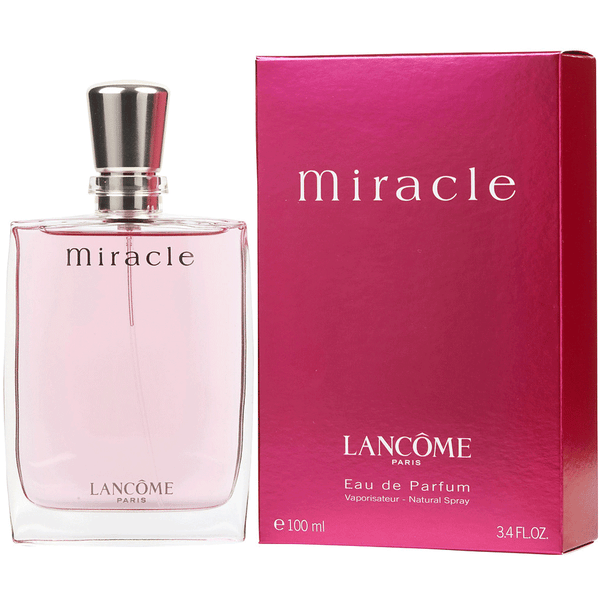 Thanks Perfumeonline for the great price at this size.